BERLIN (Reuters) -- Audi said it may further increase production in its German home market during the second quarter after adding shifts in past months on strong demand from China and Europe. The carmaker is running 53 additional production shifts at its two biggest Germany-based plants in Ingolstadt and Neckarsulm between January and the end of April, a spokeswoman said on Sunday, confirming a report in Automotive News Europe sister publication Automobilwoche. "I'm pretty sure that special-shift operations will continue" beyond April, the spokeswoman said. "The situation continues to look very stable." Audi has yet to work out details of further additional shifts with labor representatives, the spokeswoman said, adding that the 53 special shifts agreed for the first four months are all run on weekend days. On Monday, Audi posted a new company record for global sales in a single month as March volume rose 15 percent to 170,450 vehicles. The brand increased sales in its No. 1 market China by 37 percent and by 7 percent in Europe. 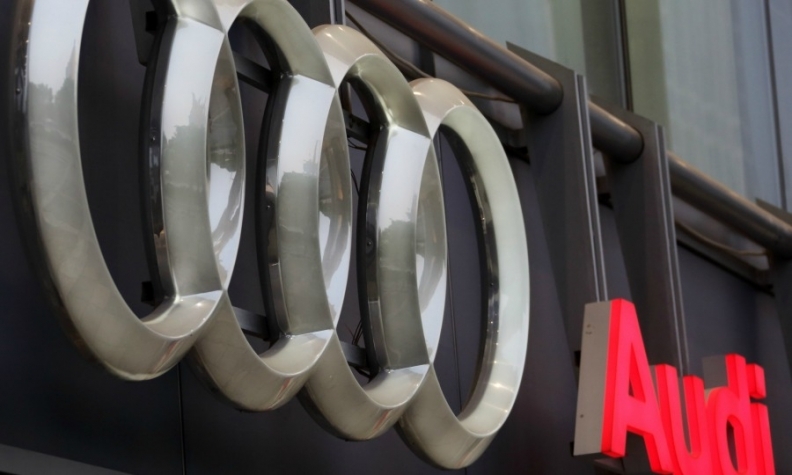 Audi, the world's second-biggest luxury carmaker, may outsell third-placed rival Mercedes-Benz for a fourth straight year in 2014, CEO Rupert Stadler was quoted by Automobilwoche as saying in an interview. Last year, the brand sold 1.58 million vehicles, ahead of Mercedes' 1.46 million. BMW brand sold 1.66 million.